Vicoprofen is a brand by manufacturer, Abbott Laboratories. The hydrocodone bitartrate in Vicoprofen is an opioid antitussive and eases coughing. The analgesic aspect treats pain in many conditions. It is often taken for longer periods of time even though it is “indicated” for short-term use, under 10 days. 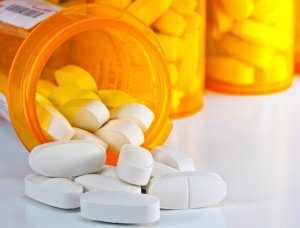 Moreover, birth defects have been linked to opioids.